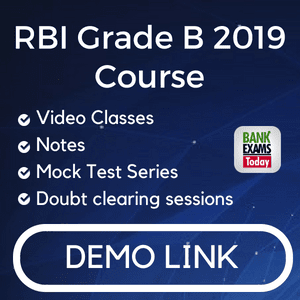 As you all know that Team BankExamsToday worked really hard to provide you with comprehensive and important study material for NABARD Grade A Prelims Exam, in return we are requesting you to share your NABARD Grade A- Prelims Exam Result with us. Kindly favour us by filling the form given below. We promise to offer you more content and PDFs for Phase II Exam.